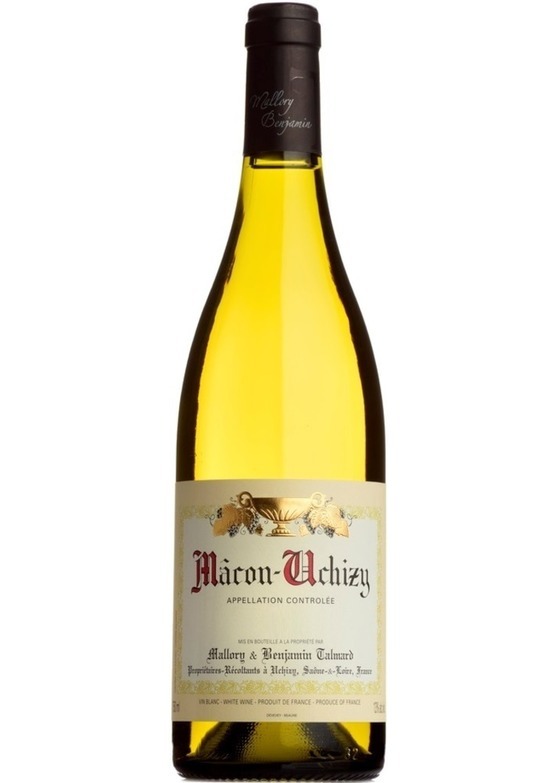 The Talmard family, with their vineyards located in the village of Uchizy, in the north of the Maconnais, have once again produced a superb Burgundy which should certainly be in your wine rack. Talmard favours fermentation in stainless steel - preserving the freshness of the region's wonderfully ripe fruit - followed by extended ageing on the lees which adds a weight and texture on the palate normally the preserve of considerably more expensive offerings. Aromas of fresh citrus, lemongrass and exotic herbs leap from the glass. The palate is alive with ripe orchard fruit and citrus with a lovely weight to the wine. The finish is creamy and smooth - delicious.